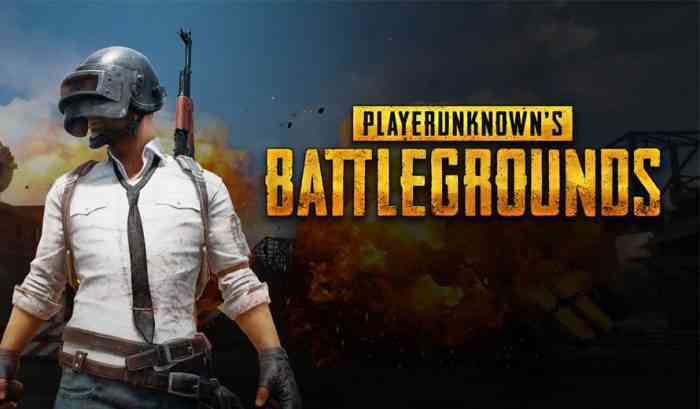 In a spate of arrests that occurred in April, Chinese authorities arrested 141 Chinese PUBG hackers who had been developing cheating software for the game. Over the course of four days, the police were able to not only arrest the hackers but also were able to seize over 200 pieces of their hardware (which included mobile phones and computers). The cops were reportedly working with PUBG developer Tencent to crack down on the hackers. The cheating software reportedly enabled its users to earn tens of thousands of yuan (Chinese currency) a day. People who are convicted of hacking in China can be sentenced to prison for five years or more. In April, 15 Chinese hackers were arrested for producing and selling cheating software for PUBG.